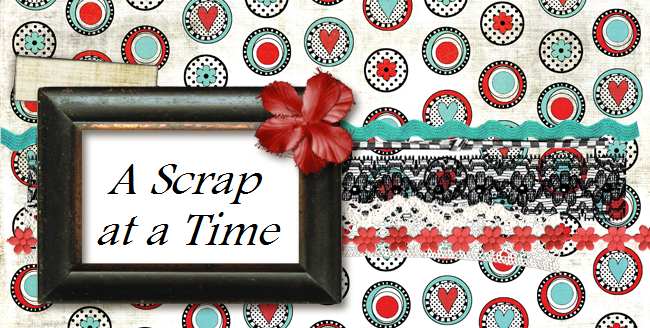 A Scrap at a Time: Do you like sketches? Well if you do, then join us over at My Scraps and More for the Month of October. We are having the Scrap-it-to-Win-it Sketch-a-thon. That's right it will be a whole month of sketches. There will be weekly prizes given away as well as prizes at the end of the month. So come join the fun! !